The coastal town of Plettenberg Bay is quickly becoming known to produce exceptional summer wines in this cool climate terroir region of South Africa – like Sauvignon Blanc, Chardonnay, Pinot Noir and MCC. 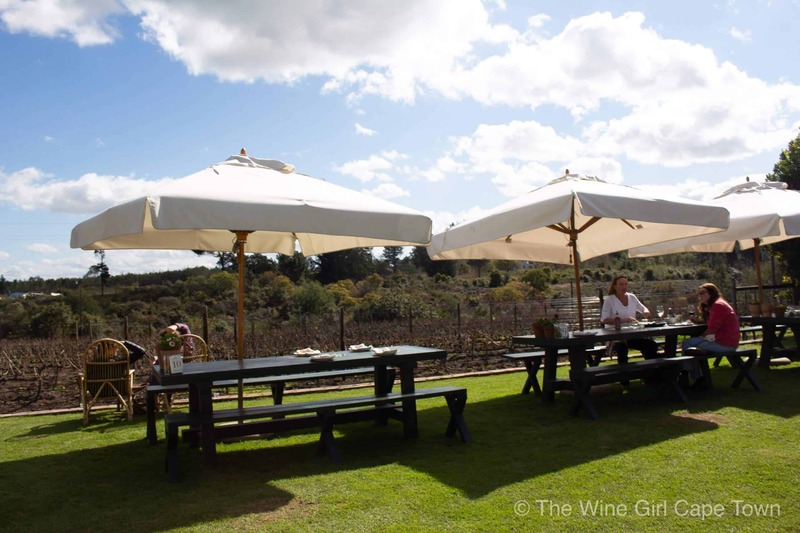 With Spring just around the corner, I decided to explore four wineries in four days in the Plettenberg Bay wine route before their most busy season, the December and January months. 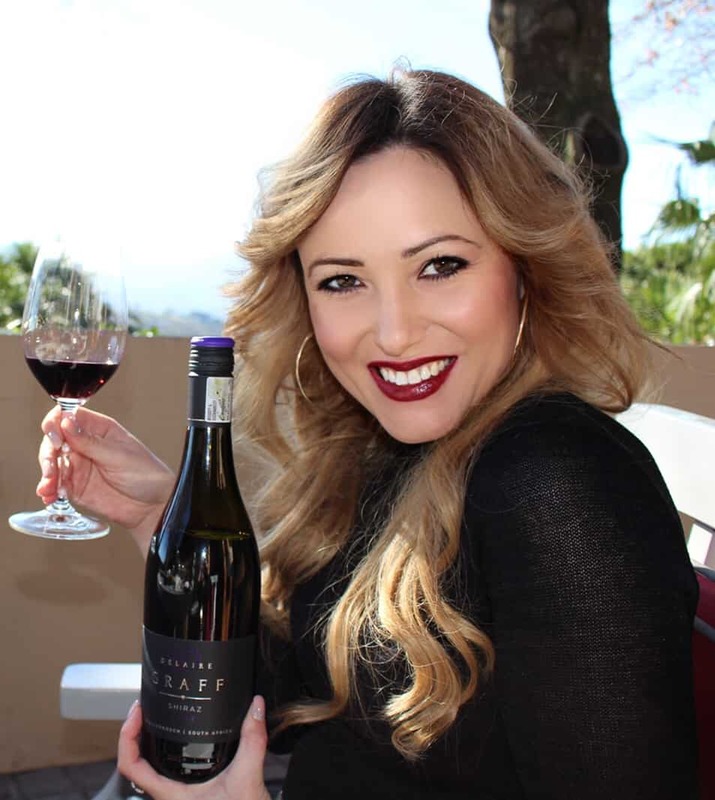 I will be profiling each farm later down the line in my infamous “number” posts but in the meantime, here’s my experience of 4 out of 16 wineries in the Plettenberg Bay Winelands. This was my first stop and it just so happens that this winery was amongst the first in the Plettenberg Bay Winelands to start planting vineyards after Bramon. 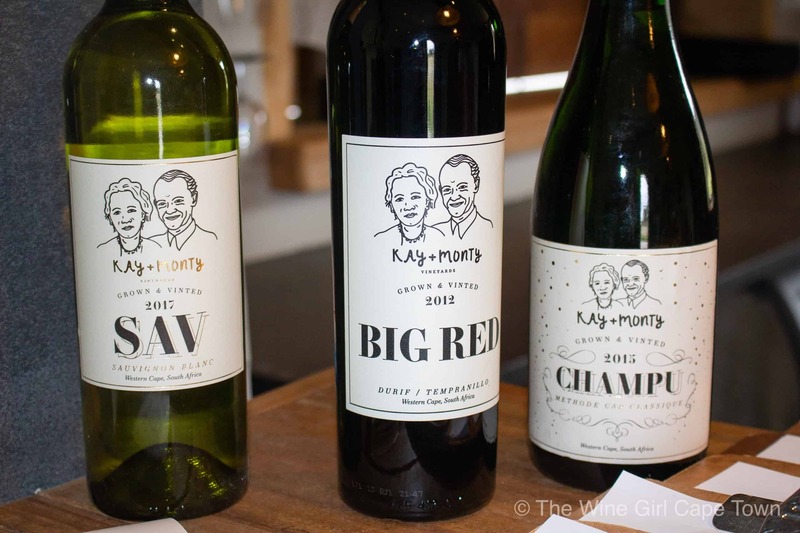 Kay and Monty Vineyards planted their first vines in 2004, produced their first vintage in 2012, and were awarded Gold for their 2013 Sauvignon Blanc at the prestigious Old Mutual Wine Show. These wines are extremely boutique and are therefore not available anywhere else as they sell out at the venue. As you can see, the labels are quite unique, honouring the owner’s grandparents – Kay (Grandpa) and Monty (Grandma). What was once a polo estate that had a greenroom for orchids, is now sprawling vineyards and a wine tasting room come wedding venue. For a boutique winery, they certainly do have an exceptionally large tasting room with panoramic views that overlooks a Lilly padded lake. Seating is plenty and so you can definitely arrive with 6-8 people, no problem. Taste 3 wines for R40 and enjoy a cheese and meat platter for R220. There are a selection of coffees and desserts too, so you really can spend a good couple of hours here. Service is extremely friendly and by the locals – they are not wine experts but they do try to explain the wines to the best of their knowledge. 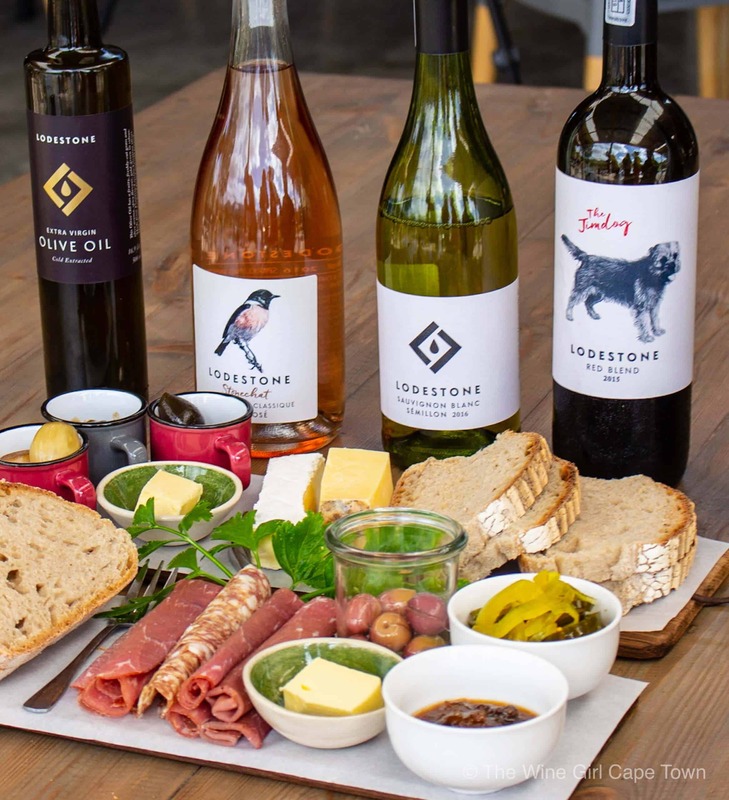 Within close proximity to Kay and Monty Vineyards, Lodestone was founded with a lovely back story of husband and wife, Jon and Ingrid Tonkin, who had been holidaying in Plettenberg Bay every year since 1983. 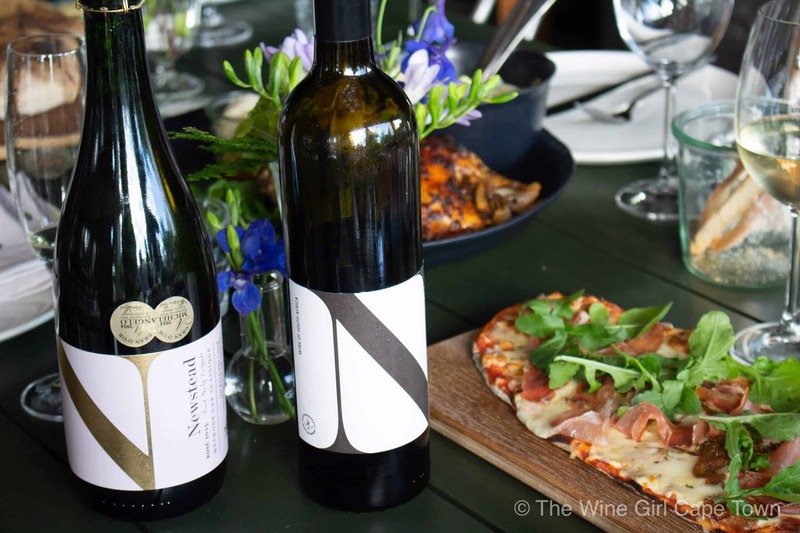 They purchased this Plettenberg Bay Winelands estate in 2012 and with much hard work and nurturing, the land was transformed to produce the first Lodestone Sauvignon Blanc in 2014 and Olive Oil followed in 2016. 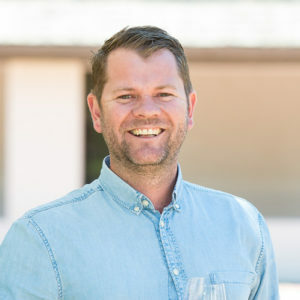 Jon Tonkin, founder of Lodestone Wines. 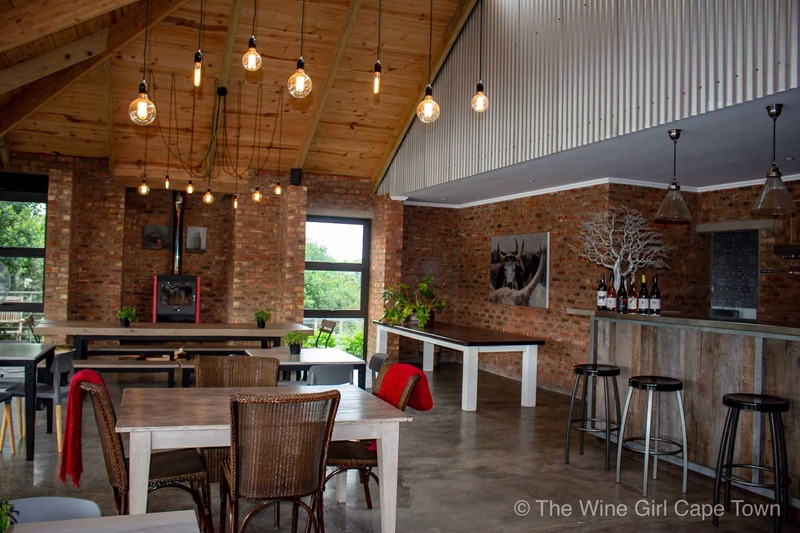 The tasting room has been open since 2017 and so this winery is as modern as you can get featuring a wine bar and fireplace. Service is professional and friendly in a relaxed setting. Expect to hear the birds tweeting as they nest around the lake. The best part about this estate are the beautiful views of the lake and mountains. There’s plenty of seating so bring as many people as you can and spend the entire day here. 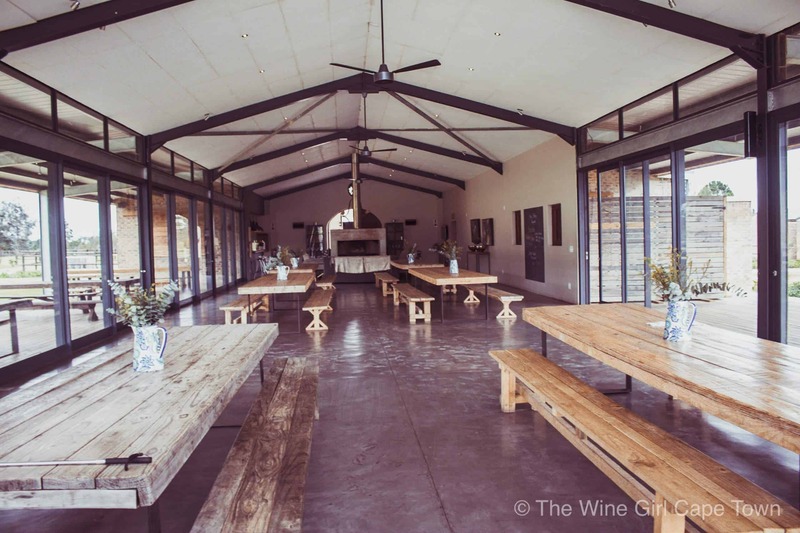 Taste 6 wines for between R10 – R20 a tasting. Platters are R120 each and there are other lunch options available too such as Ribeye steak, Seared tuna and chicken pies. What’s interesting is that Lodestone also have their own wine cellar, unlike some of the other wineries in the region. I absolutely loved their Stonechat Rosé MCC, named after a local bird that has a blush pink coloured chest, similar to the colour of the wine. For bookings: info@lodestonewines.com or telephoning 044 534 8015. It seems that most wineries in the Plettenberg Bay Winelands have a great backstory of family discovering new lives. 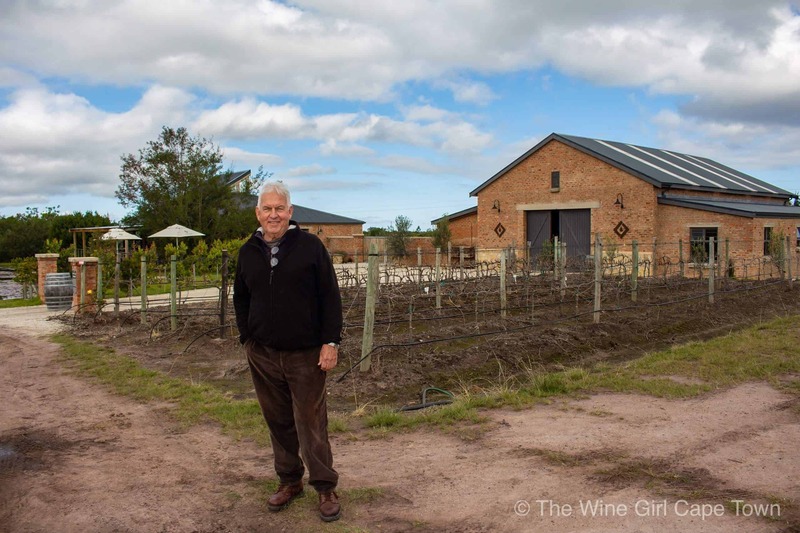 Sue and Doug Lund of Newstead Lund Family Vineyards were once from families farming sugar and dairy in KwaZulu-Natal who gave it up to farm vineyards in Plettenberg Bay. The Newstead crest combines two family crests – the Lion from the Lund Family and the Stag from the Robinsons. See if you can spot it when visiting the estate. Wine tasting is R10-R20 a glass for 3 wines and the restaurant menu changes daily. There is an array of pizza, a roast of the day, salads and some incredible gourmet desserts. 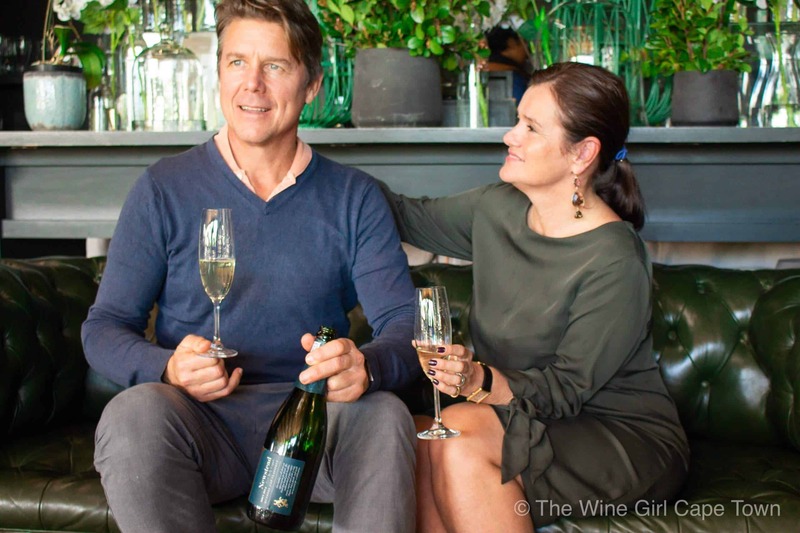 If you are lucky enough to taste some of their Rosé MCC, then you are in luck because there is a waiting list of two years – it is that good! Right off the bat, their Rosé MCC won a Michelangelo Gran D’or (double gold) award and is only getting better over time. The setting is lovely and tastefully decorated by Sue herself. Expect to see plenty of flowers! Choose to sit at the wine bar, on the veranda, or in the garden. The Manager is Jared who is extremely knowledgable about wine and his staff are very friendly and attentive too. I have been told that Newstead gets fully booked very quickly and so it is imperative that you book in advance. News just in! Newstead are pleased to have launched self-catering accommodation offering to their list of services on the estate. 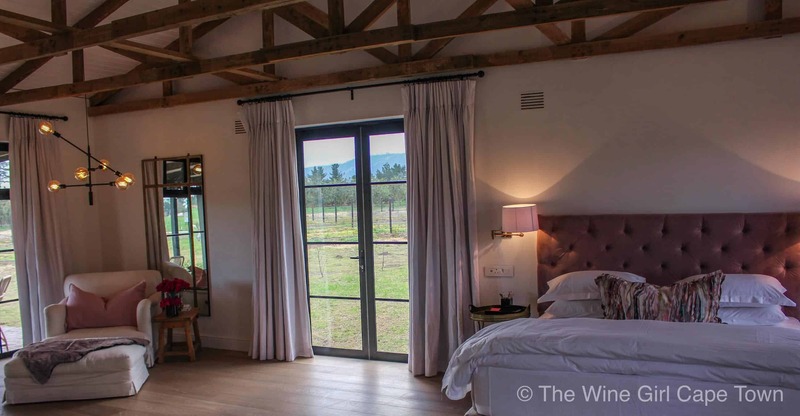 Sue and Doug have lovingly decorated two luxury suites set amongst the Pinot Noir vineyards, bordering a Polo field which boasts an outdoor shower too. How’s this for a little bit of luxury in the country! I met up with the winemaker Anton Smal and MD, Dannie who filled me in on some history of the estate. 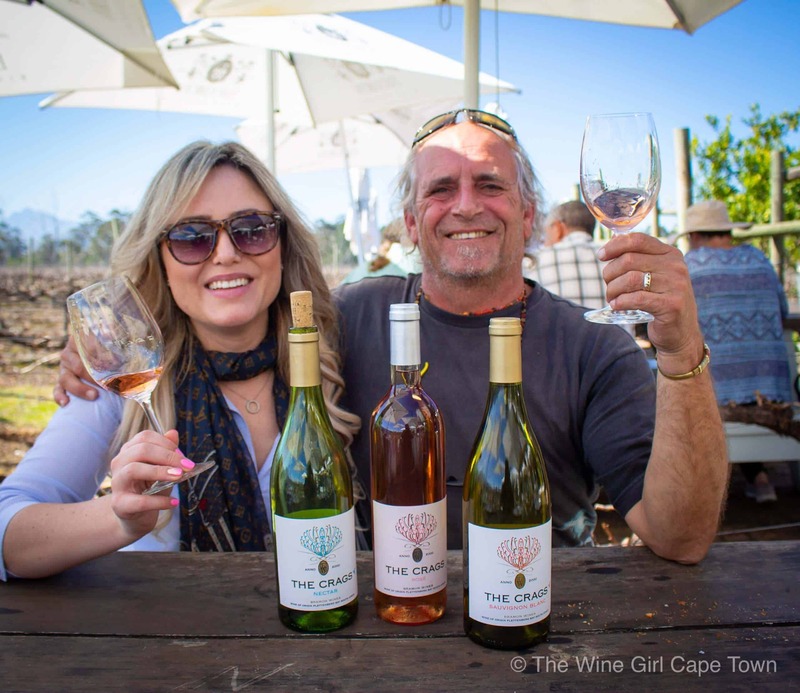 Bramon (named after the children of the founders of the wine estate, Bram and Amon) are the pioneers for successfully farming vineyards in the Plettenberg Bay area with the cellar established in 2010. Today there are 16 wineries in the Plettenberg Bay Winelands following suit. Wines to taste: A Sauvignon Blanc MCC, Chardonnay MCC, Sauvignon Blanc, Demi-sec white and a Rosé. The Bramon MCC range is called Bramon and their still range is called The Crags, after the sub-region in which these wines are made. The restaurant menu consists of a large variety of mezze platters to share with family and friends alike. It’s great to see that Plett Tourism is encouraging the promotion of the Plettenberg Bay Winelands as a whole. 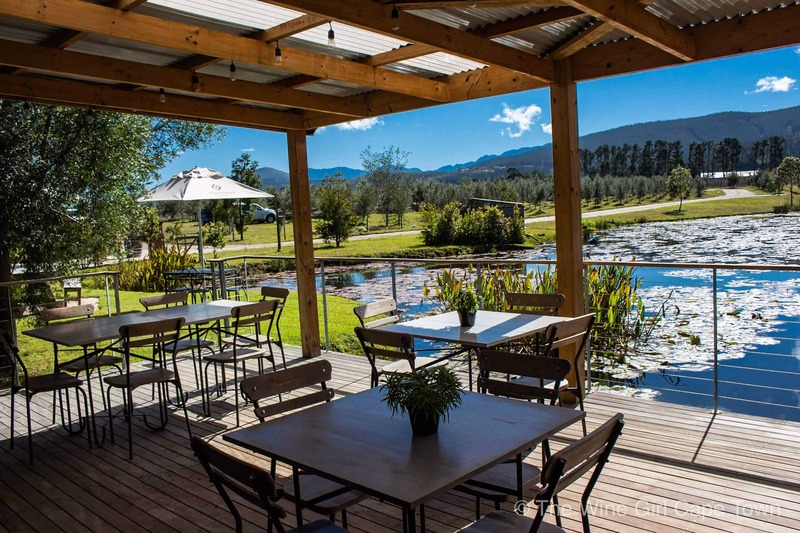 They encourage locals and visitors alike to spend the day enjoying wine and amazing food whilst taking in the beauty that is Plettenberg Bay. 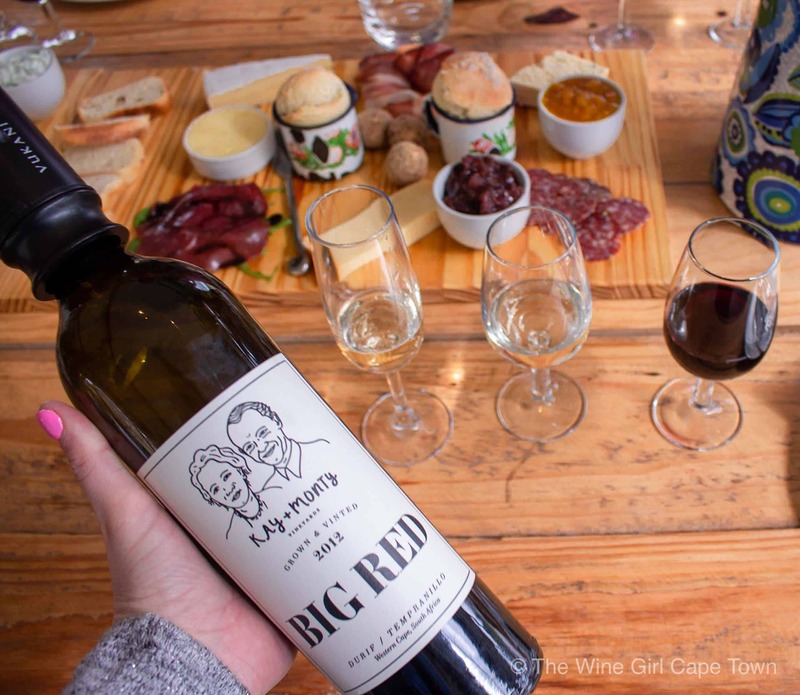 The different wineries actually recommend that you visit their neighbours to promote wine sales and word of mouth for the region. Read more quick facts about the Plettenberg Bay Winelands. Be sure to attend the Plett Wine and Bubbly Festival on 24 March 2019. to experience all the wines in one location. With credit and thanks to: Plett Tourism, @JaredinCpt, @BecomingYou, Getaway Magazine, Kay & Monty Wines, Lodestone Vineyards, Newstead Lund Family Vineyards & Bramon Wines.